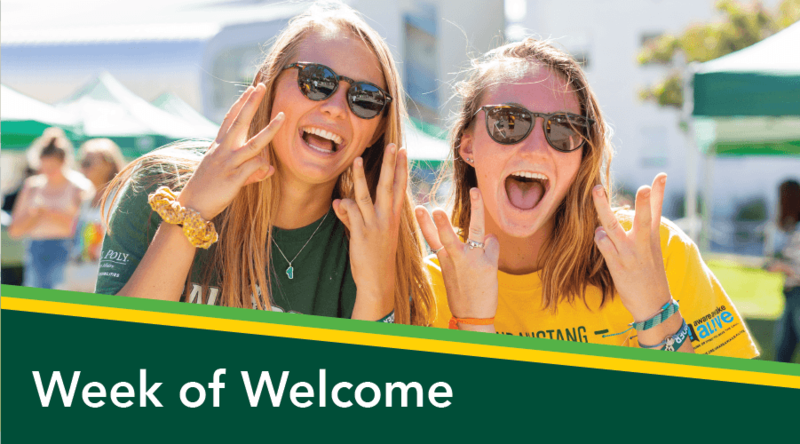 UPDATE - policies below apply to new students attending Cal Poly for the 2019-20 academic year. 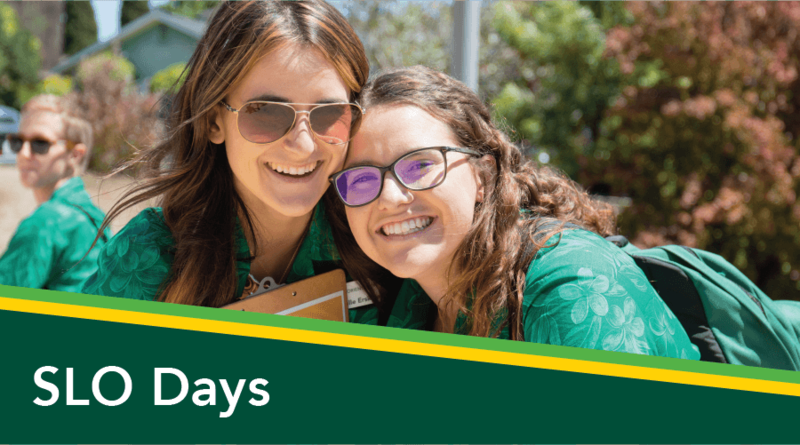 Participation and registration in orientation (SLO Days and Week of Welcome) is mandatory for all new students attending Cal Poly. A student’s failure to complete their orientation requirement may result in their admissions being rescinded by the university. All sessions have limited capacity. Space is not guaranteed until registration and fee have been received. There is no wait list for closed/locked sessions. Participation and registration in orientation is mandatory for all admitted students – both first-time freshmen and transfer. Transfer students participate in a single-day SLO Days session. The session they will attend will be based on the college of their major. Overnight accommodations are not included with transfer student orientation registration. Priority registration for orientation for students ends May 7, 2019. Any registrations received after May 7, 2019 at 11:59p PM PST will automatically incur a $75 late fee, per registration. 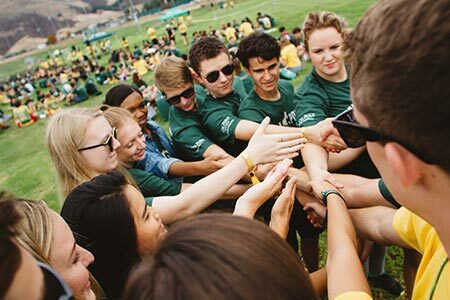 All orientation registrations for students attending Cal Poly Fall 2019 must be completed by June 1, 2019. Effective June 15th, 2019, we are no longer accepting change of date request for SLO Days sessions. Requests received before 6/15/19 will be processed. A late fee of $75.00 will be added to your reservation if you register past our deadline of May 8th, 2019. It is the policy of the university that all students register for and attend orientation (SLO Days and Week of Welcome). In rare extenuating circumstances, a student may be granted an exemption to attend all or part of orientation. Circumstances may include: Medical need, family extenuating circumstances, inability to travel to San Luis Obispo at time of session, etc. All exemption requests must be received by June 1, 2019. Documentation may be required as part of request. To request an Exemption from all or part of Orientation, click here to access the Orientation Request Form. Please allow 14 days processing after submission of the Orientation Request Form. Transfer Students: Overnight accommodations are not included with registration for both students and guests. Orientation Registration fees will remain the same regardless if granted an exception. The cost of SLO Days remains the same even if a student is granted an overnight exemption. Overnight accommodations are not provided for registered supporters. All requests for Overnight Exemptions must be received by June 1, 2019. To request an Overnight Exemption, click here to access the Orientation Request Form. Mustang Express is for new student participants only. For more information on Mustang Express, click here. 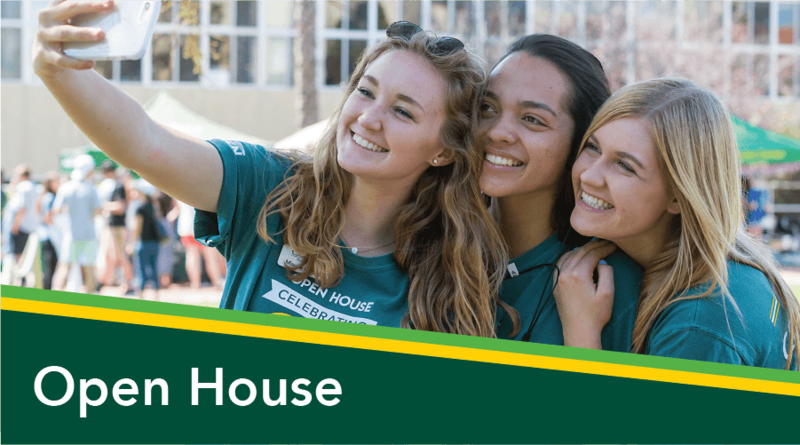 Supporters may pay to register to attend SLO Days under their student’s orientation registration. Only a max. of two supporters per student may register. Additional guests in the party of the register supporters may purchase additional meal tickets to attend lunch and/or dinner during SLO Days Supporter track. 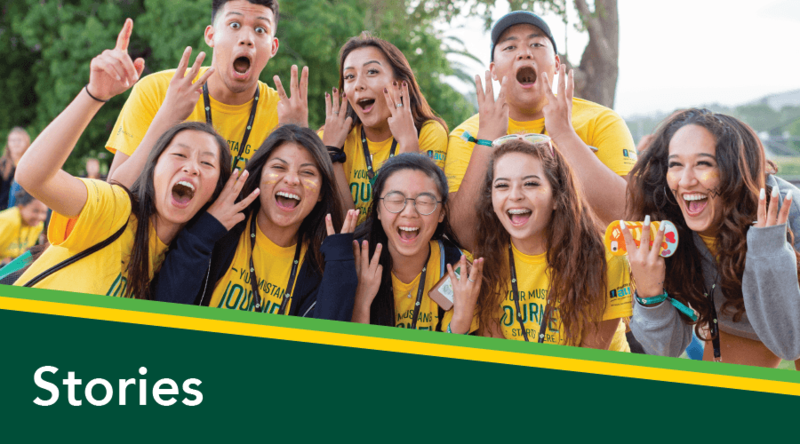 Supporters are encouraged to register well in advance of their student’s SLO Days session, however there is no deadline or late fee for Supporters to register and registration may be done on site. Supporter registration does not include overnight accommodations. A student will not be granted a refund for SLO Days or WOW for all fees paid (including Student registration, supporter registration, additional meal tickets, t-shirts, and specialty program fees) unless their admission is rescinded from the university. This includes students who remove themselves from the university. 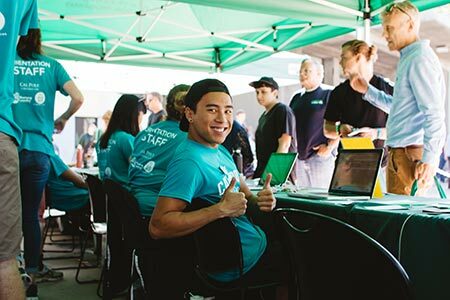 Students attending Cal Poly Fall Quarter 2019 cannot cancel their orientation registration. Request for refunds for registered supporters of students must be received no later than July 1, 2019. Any request for refund received after July 1, 2019 will not be accepted for any reason. All merchandise and extra meals purchased during registration is non-refundable. To request a refund, click here to access the Orientation Request Form. June 1, 2019 – Final day to register with late fee, final day to request change of date, overnight exemption, and orientation exemption. There will be a fee of $50 added to any requests for adjustments to registration for student or supporter for SLO Days or Week of Welcome. 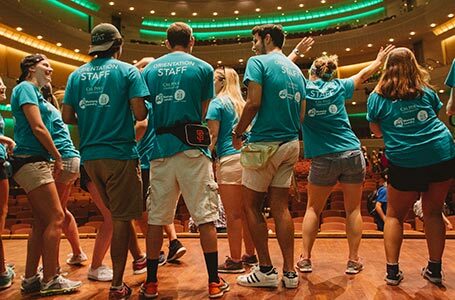 Students may request to change their registered orientation session date to another open orientation session date. If approved, the student must pay a change fee for a fee of $50 per individual registration. All orientation session date change requests must be received by June 1, 2019. If changing session to Quarter Plus or EOP session, no change of date fee will be assessed. To request a Change of Date, click here to access the Orientation Request Form.